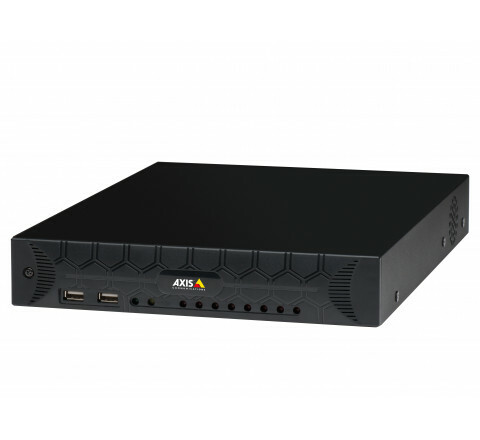 AXIS Camera Station S2008 Appliance is an eight channel compact desktop Client/ Server including an integrated managed PoE switch validated and tested with Axis products. 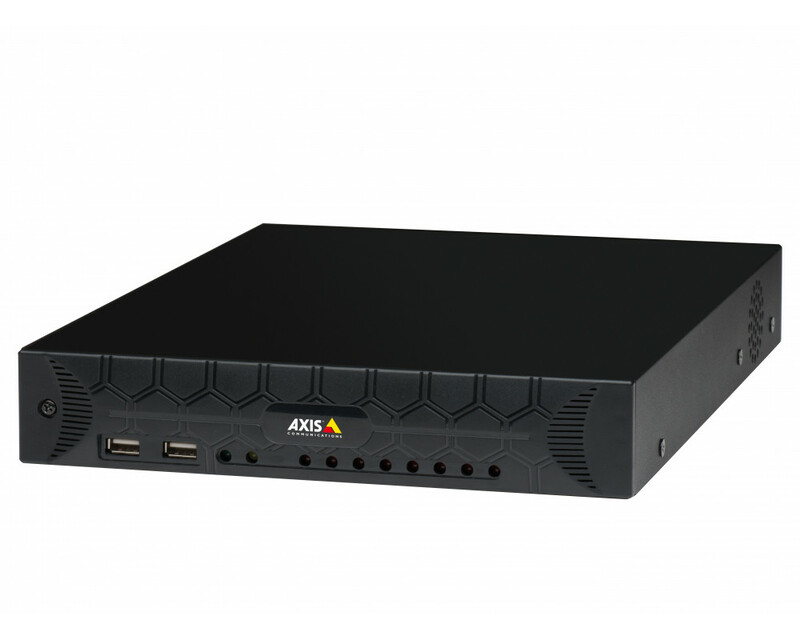 Preloaded with AXIS Camera Station software with preconfigured AXIS Camera Station settings and all other necessary software e.g. Windows 10IoT. Includes 4 TB storage, Universal licenses for 8 channels and three year hardware warranty.Supports up to 4k ultra HD.